ICICI Bank on Friday announced its decision to waive off penalties on late payment of loan EMIs by its customers in Kerala this month. The initiative was aimed at providing support to its customers in flood-hit Kerala. That means borrowers of home loans, car loans or personal loans from ICICI Bank in Kerala will not be charged any penalty for delayed payment of EMIs in the month of August. Private sector lender ICICI Bank also waived off penalty charges for late payment of credit card dues as well as cheque bounce by its customers in Kerala, according to a statement dated August 17. “Bank will waive off penalties on late payment of EMI for all retail loans-home, car and personal-for our customers in Kerala in the month of August,” ICICI Bank said. ICICI Bank also announced contribution of “Rs. 10 crore to aid the state government and the local authorities in their efforts to provide relief and assistance in the flood affected regions of Kerala”. The majority of the contribution will be extended to the Chief Minister’s Distress Relief Fund. 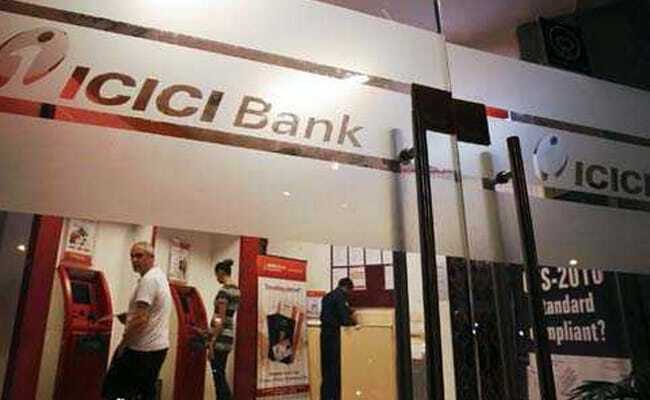 “ICICI Bank has promised to donate Rs. 10 crore for the relief and rehabilitation work in the state. Of this, Rs. 8 crore will be donated to the Chief Minister’s Distress Relief Fund while Rs. 2 crore will be provided to all the 14 district administrations to help them buy relief material,” Kerala Chief Secretary Tom Jose said. “We, at ICICI Bank, are committed to assist the people of Kerala in this hour of need and give them a helping hand, through our own initiatives as well as in partnership with the state government and district authorities,” ICICI Bank executive director Anup Bagchi said. ICICI Bank is the country’s largest private sector bank by consolidated assets. Its consolidated total assets stood at $172.5 billion as of March 31, 2018.